Board members are “custodians” of an organisation on behalf of its members and stakeholders. 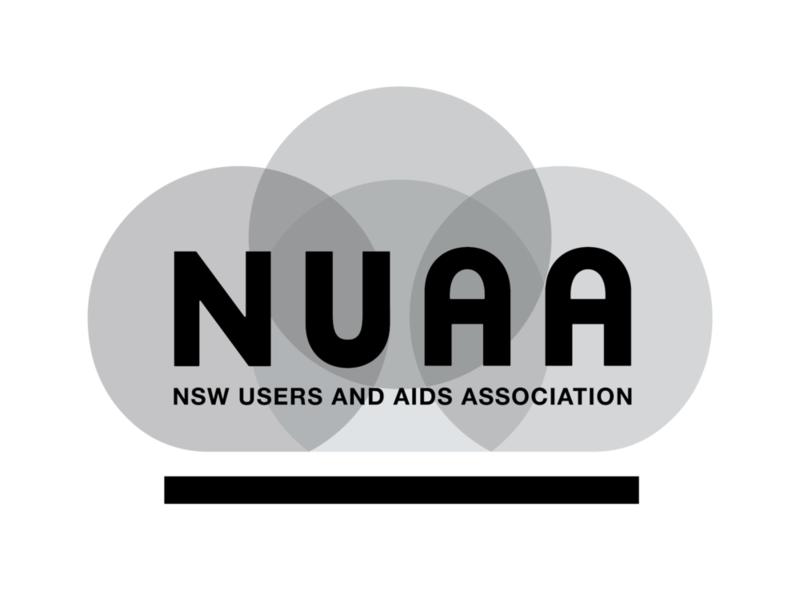 Jun 19 NUAA'S BOARD: HOW CAN I GET INVOLVED? What do I need to know if I want to join NUAA’s Board? When you become a NUAA member, our whole community benefits.